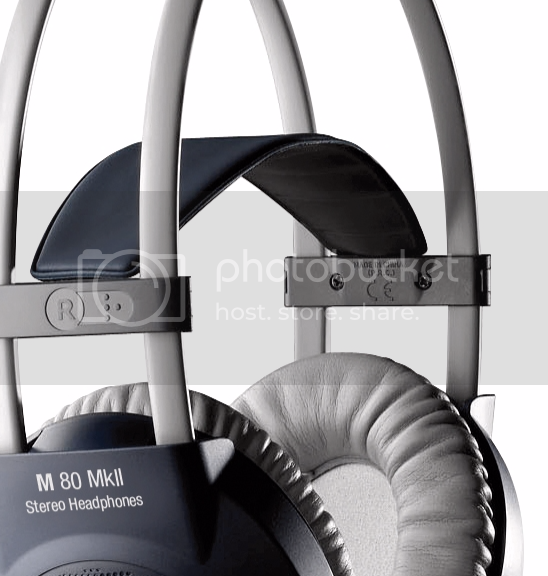 Listening to the music would be better when you use a nice musiciansfriend headphones to hear the rhythm and the lyrics of your favorite bands or artists. I love to listen to music every since I was a little girl. My favorite singer until now was my mother. YES!!! She acquire such a wonderful talent that everyone likes to listen and stops whatever they are doing whenever she starts singing those old favorite songs. She was my idol and all and I love the way she makes her own versions too. Something unique and even better than the singer, if only she has the chance to share her talent to the whole world during her younger time we would not be here. And because she didn't which is a great way, now we are born and I am here writing about the passion I have in music too, just like my mother. Even up to now, whenever I want to have my own "me time" I always use a headphone to listen to my favorite songs and it would be awesome if I have one that would give me a satisfying results.